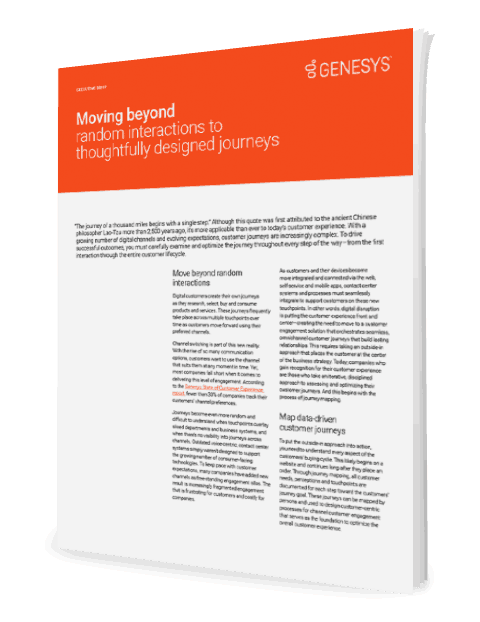 As the number of communication channels continues to grow, customer journeys become increasingly fragmented and difficult to understand. Companies achieving customer experience success are those that take an iterative, disciplined approach to assessing and optimizing their customer journeys. This begins with customer journey mapping.